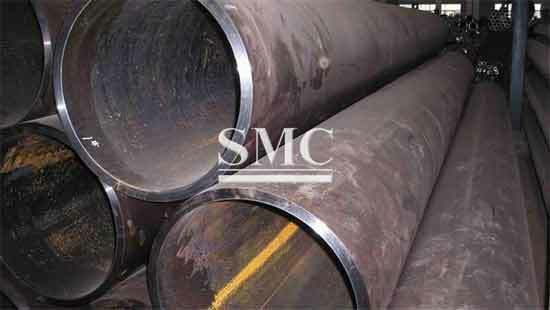 We specialize﻿ in the manufacture of hot rolled and cold drawn seamless steel pipe. 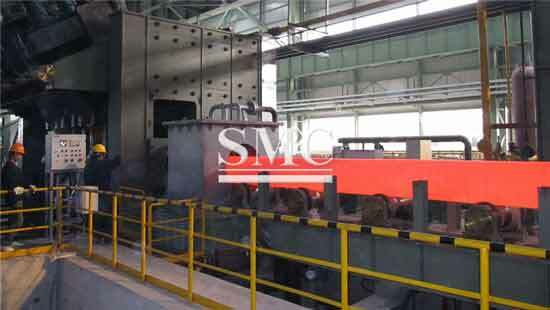 LD1005 rolled precision rolling mills, LD 852 rolled annular rings reduce the diameter mill train. 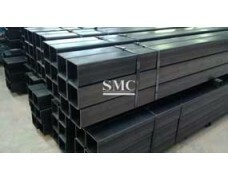 We accept customization, and offer the heat treatment service. Please send us your need. 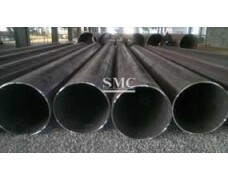 Drill pipe, is hollow, thin-walled, steel or aluminium alloy piping that is used on drilling rigs. but is typically 27 to 32 feet in length (Range 2). Longer lengths, up to 45 feet, exist (Range 3). 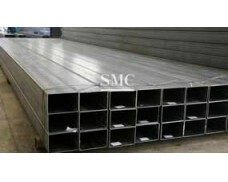 galvanized,or painting as customer's request. 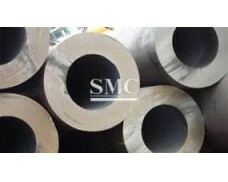 Tubes and tool joints are welded using inertia or friction welding. 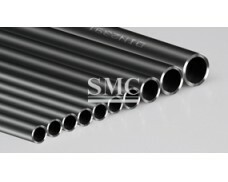 The tube is held stationary while the tool joint is revolved at high RPMs. 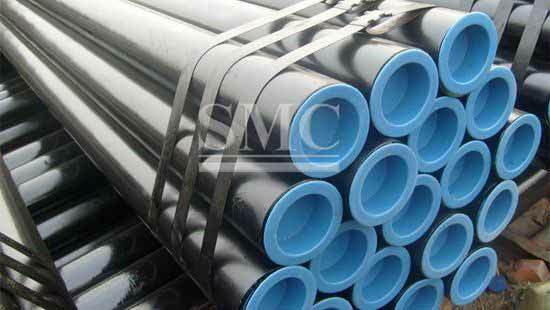 The tool joint is the firmly pressed onto the upset end of the tube while the tool joint is rotating. The heat and force during this interaction weld the two together. the weld line can only be seen under a microscope.